XL Flute Board 409mm x 630mm Assorted Pack of 25 sheets - Corrugated board - Available in red, blue, green, black, natural- Ideal for modelling. Foamboard - White A3 - 297mm x 420mm x 5mm thick - Lightweight Flexible foam sheet between two smooth paper facings - Acid free high density foam core - Premium quality - Ideal for creative model making. 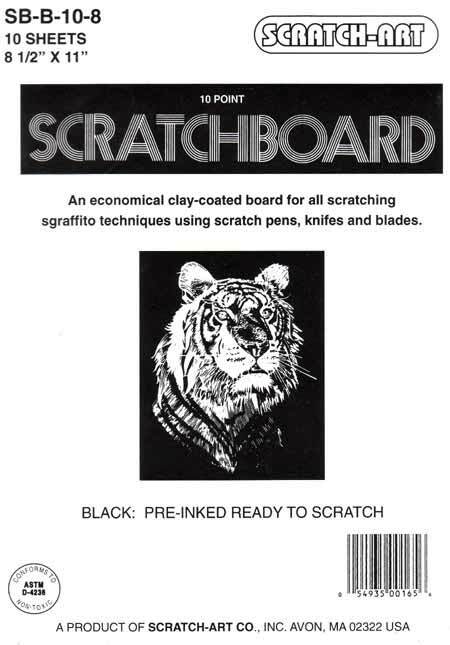 Scratch - Art Scratch Board 21 x 27cm Black on white - Pack of 10 Sheets An economical clay-coated sheet for all scratching sgraffito techniques using wooden stylus, scratch pens, knives and blades. Cellophane 750mmx1000mm Pack25 Assorted Available in Red, Blue, Green, Yellow, Orange, Purple, Pink and Clear. Paper Squares Matt 127mm x 127mm Pack of 360 sheets assorted colours. Paper Squares Glossy Single Sided Large 254mm x 254mm 360sheet pack assorted colours. Crepe Paper Asst Colours 50cmx2.4m Available in 20 bright colours including National Red, Nat Green, Nat Blue, Nat Yellow, Black, White.